On October 20th I visited the F.A.C.T.S Convention in Ghent, Belgium. It's the biggest SciFi/Comic/Anime Convention in the Benelux (Belgium, Netherlands, Luxemburg)! I brought along my fellow geeky soulmate as a partner in crime and photographer and we had a blast! Let me walk you through our day. We saw the most awesome cosplayers! The whole experience was truly amazing! I was surrounded by all my favourite geeky stuff and other people sharing the same interests. 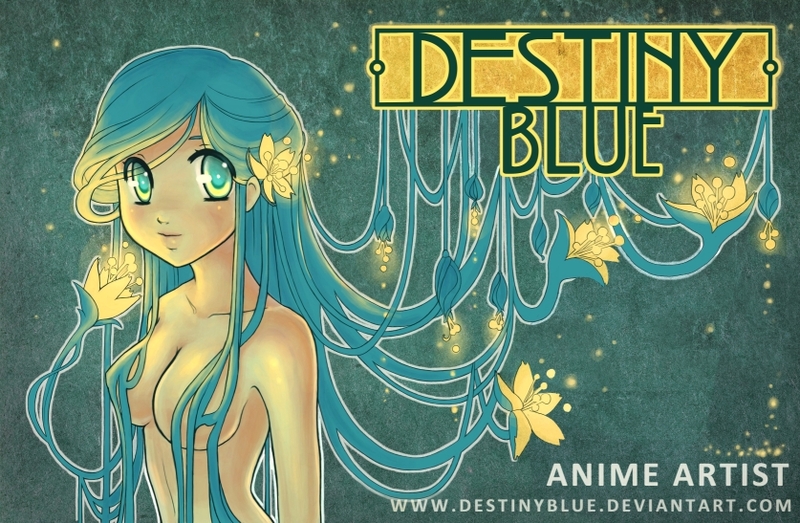 Meet Destiny Blue! She makes the most beautiful drawings! You should definitely check her out. If you meet her on a convention somewhere, just buy one of her drawings, you won't regret it. She's really nice and even signed the picture for us. I also got some great "Game of Thrones"/"A Song of Ice and Fire" experiences! I don't know if you guys know this, but I'm a huge fan of the books and the television series. There was a fake Iron Throne where we could pose with a sword. 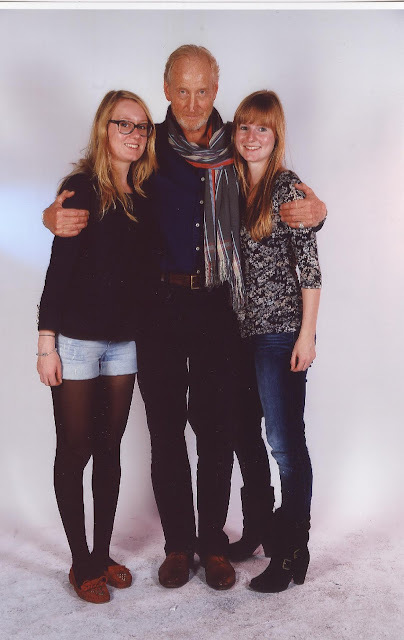 AND I got to meet Charles Dance! He's the actor that plays the roll of Tywin Lannister. I was sooooo excited when I found out he would be there. We took a picture together and I have to say, it was worth every penny! To all my European readers: see you next year! To all the others, hopefully I'll see you at WorldCon in London in 2014! !